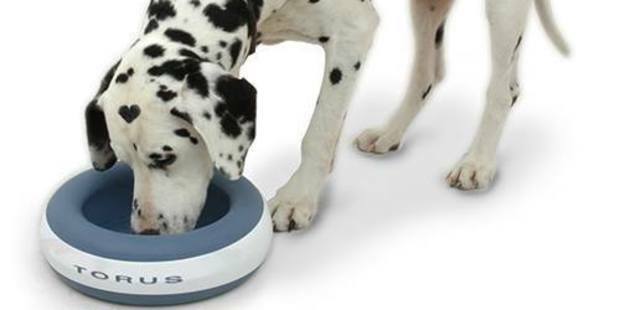 New Zealand’s largest newspaper the New Zealand Herald has reported upon the success in the USA of the Heyrex Torus pet water bowl selling on Amazon.com. The Torus pet water bowl stores water in its reservoir walls, and automatically dispenses filtered water, replenishing the bowl when empty without batteries, no need for an external power source. Pets get plenty of fresh and clean water to remain healthy. Conventional water bowls just don’t cut the mustard, as they expose pets to dirty water, which is reduced by evaporation and sometimes over-enthusiastic drinking, requiring regular refills and cleaning up spills. 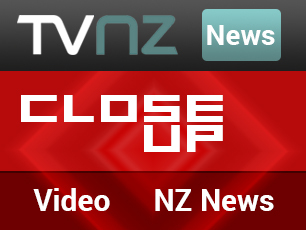 “To be able to partner with some of the leading pet distribution businesses from around the world after launching in March and receiving rave reviews through international print, online and TV media is a considerable honour and goes to show how far Kiwi ingenuity can go,” said Kim Goldsworthy of Heyrex. 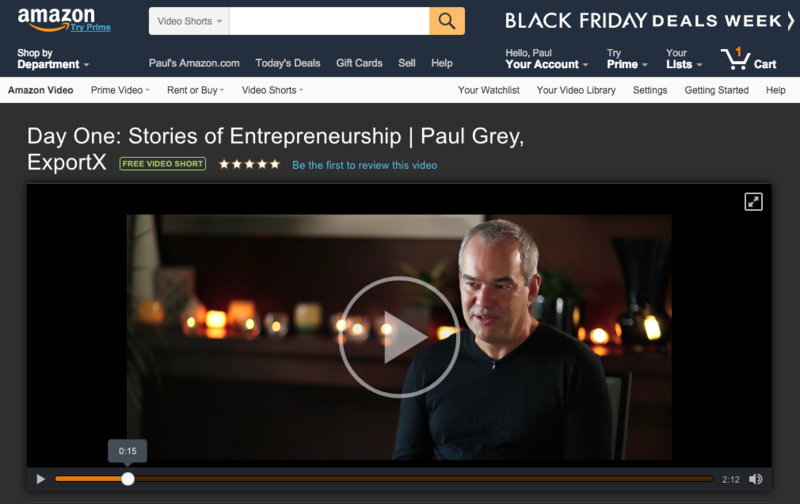 Heyrex uses ExportX to manage North American sales through Amazon.com and Amazon Canada.